One of the biggest wedding trends I’ve seen in 2019 has to be metallics! We are all just so obsessed with gorgeous golds! But the metallic love doesn’t have to stop there. Hell no. 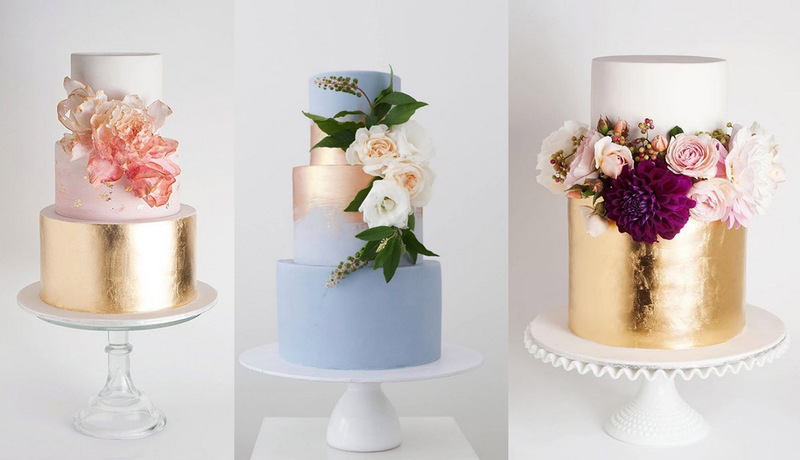 There are all kinds of yummy metallic shades and one of the most gorgeous ways to incorporate a bit of metallic love into your big day is by commissioning a metallic wedding cake. If you really want something unique, considering this trendy cake design is an ideal option.